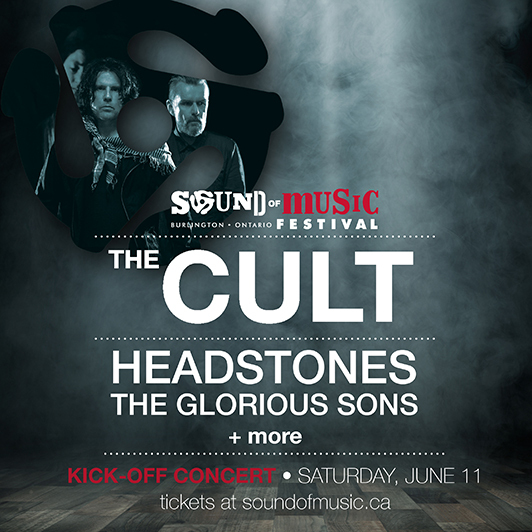 We’re kicking off the Burlington Sound of Music Festival on June 11th! ** Please note that PledgeMusic Fan For Life passes cannot be used at the show, as entrance to this show is at the discretion of Burlington Sound of Music Festival. FFL passes can no longer be purchased.